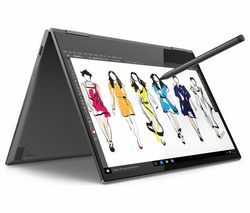 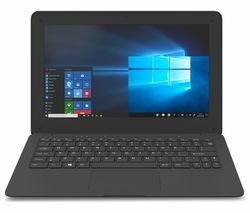 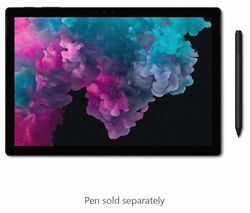 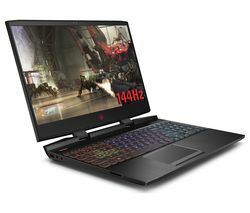 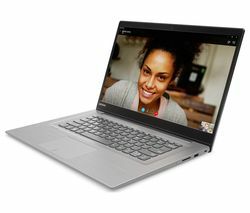 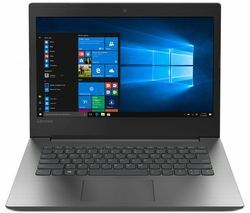 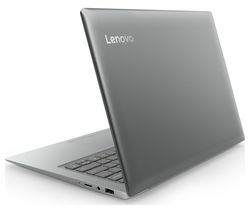 Top features:Â - Designed for versatility thanks to tablet and laptop mode - Fast computing thanks to the IntelÂ® Core™ i5 processor - Immersive audio with Dolby Atmos technology The Lenovo Yoga 730 13.3" IntelÂ® Core™ i5 2 in 1 is part of our Premium range, which has the latest tech with high end designs. 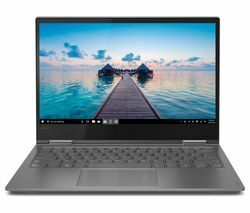 It's great for editing complex documents, business use, editing photos, and anything else you do throughout the day.Designed for versatilityGet yourself a versatile laptop with the Lenovo Yoga 730. 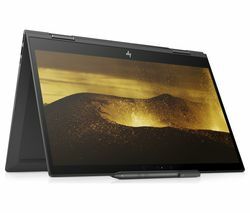 Use it in regular laptop mode when you're working, then fold it over to use the touchscreen as a tablet. 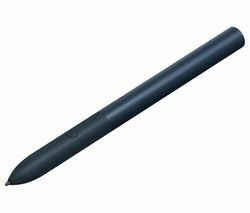 Perfect if you do graphic design or just want to scroll through social media on the train. 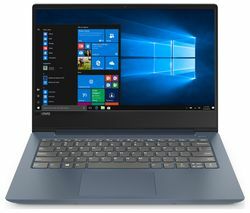 So you don't need two devices in your bag.Fast computingGet all your everyday computing tasks done with an 8th generation IntelÂ®Â Core™ i5 processor. 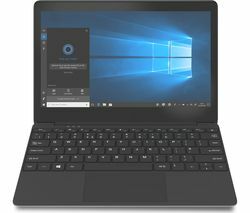 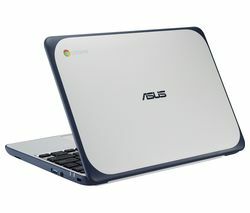 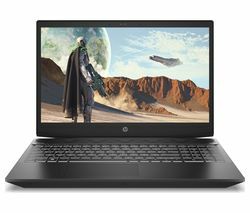 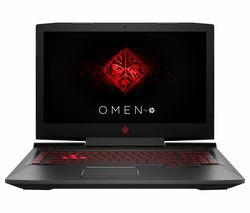 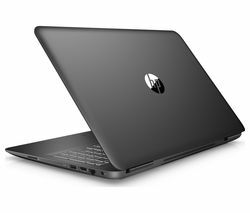 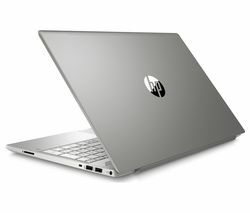 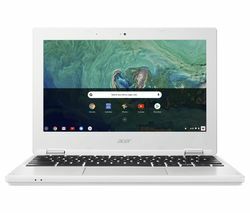 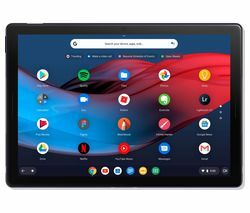 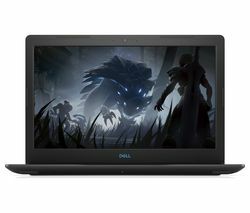 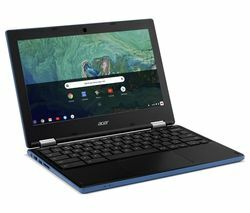 These processors are perfect for working on huge Excel documents, speedily browsing online and easily multitasking between loads of windows and programs.With two USB Type-C ports and 256 GB of SSD storage you can store and share to your heart's content with reliable, fast performance. 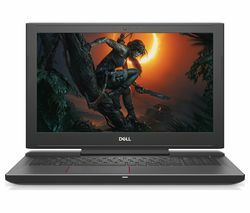 SSDs provide a quicker way to store data than a traditional hard drive, keeping your PC running quickly.Immersive audioJump into some great immersive audio with Dolby Atmos technology. 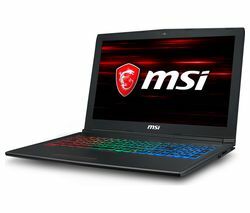 Giving you a realistic virtual 3D experience, movies will sound more life-like, light gaming will be a breeze and your favourite playlists will sound great.Microsoft Office & internet securityThis PC doesn't come with a full version of Microsoft Office or Internet Security. 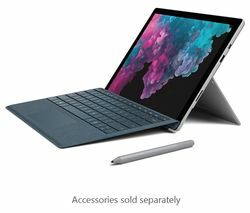 But don't worry, you'll find great savings on software with the bundles available on the â? 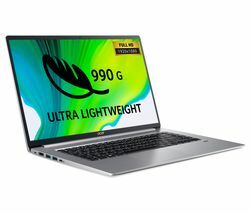 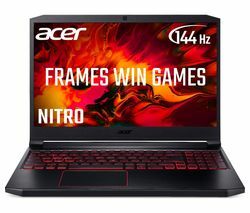 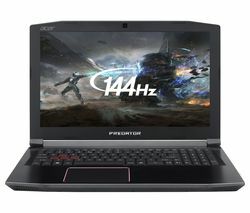 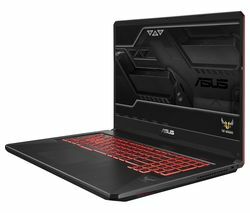 ?Top Deals' tab on this page.___________________________________________________________________________ Intel, the Intel logo, Celeron, Intel Atom, Intel Core, Intel. Experience What's Inside, Intel Inside, the Intel Inside logo, Intel Optane, Intel Unite, Iris, Pentium, Thunderbolt, the Thunderbolt logo, and Ultrabook are trademarks of Intel Corporation in the U.S. and/or other countries.